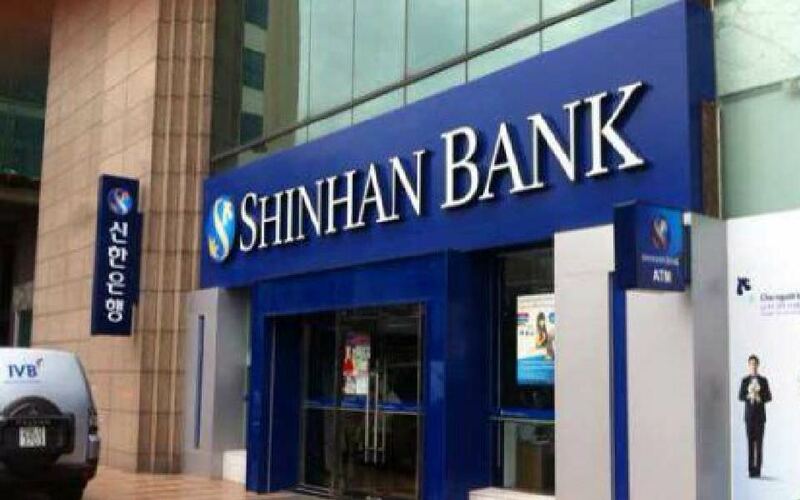 Shinhan Bank, a commercial bank in South Korea, has launched a project to implement blockchain in its internal processes. The bank has taken this step in an attempt to reduce manual errors. The bank has announced its plans to integrate its operations with blockchain and cryptocurrency platforms. It has also completed a training program for its staff to enhance their knowledge of blockchain and its applications. As per sources, there wasn’t any standardized method of governing the keeping and managing financial records earlier. And, the manual cross-checking of the records led to errors. The bank has already implemented blockchain in its interest rate swap transactions. It further wants to automate the financial record-keeping operations with the goal of improving the overall efficiency. This will cause many people to lose their jobs. Seems like the banking industry is taking big steps by implementing blockchain technology. Evidently this is a step in a more systematic direction. However, as long as there is human touch somewhere, nothing is ever void of manual error. South Korea is really on the move to take in blockchain technology. Every bank is looking into automation. This is why in the near future, there will be lesser job offerings in the market. @supermario it does reduce human error significantly though. @harrypotter This is quite a worry. What will people do when almost everything is automated? It will be very difficult for many to earn a living. Who knows how many employees they will be letting go once it goes live and they realise they do not need as many manpower as before. @harrypotter It does, it does. Just a statement that it will never be 100%. @bell it will be hard on so many people. The world is really changing. @harrypotter no idea what the world will be like when that happens. @bell well, for one, there will be a lot more jobless people. @harrypotter ah, most definitely. Their lives will be very difficult indeed. @harrypotter Absolutely. That is how we progress over generations.